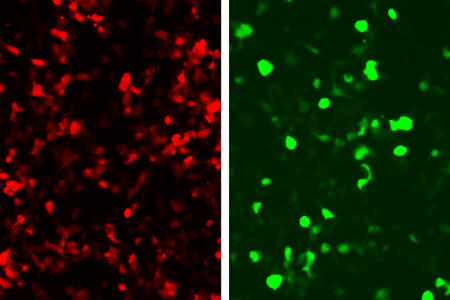 Research team demonstrates how changing protein decoration points impact behavior. 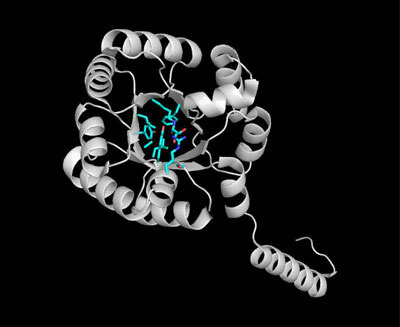 Scientists have solved the crystal structure of plant PSI-LHCI supercomplex to a resolution of 2.8 Angstrom. The implantation of medical devices is not without risks. Bacterial or fungal infections can occur and the body's strong immune response may lead to the rejection of the implant. 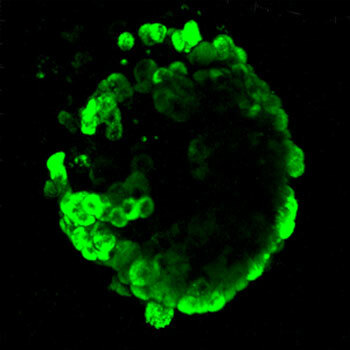 Researchers have succeeded in creating a biofilm with antimicrobial, antifungal and anti-inflammatory properties. Scientists have developed a method for synthesising organic molecules very selectively, by assembling simple molecules and using an enzyme from E. coli , which acts as a biocatalyst. This is a significant step forward since it replicates the formation of carbohydrates in conditions resembling those that presumably initiated life on the Earth and because it allows relatively large organic molecules to be obtained very selectively and efficiently. Scientists have developed a search engine that significantly simplifies the identification of molecular structures of metabolites. 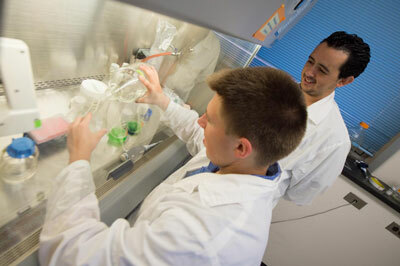 Researchers have built a molecular Swiss Army knife that streamlines the molecular machinery of cyanobacteria, also known as blue-green algae, making biofuels and other green chemical production from these organisms more viable. Biological engineers have developed a modular system of proteins that can detect a particular DNA sequence in a cell and then trigger a specific response, such as cell death. New analysis finds significant US defense agencies investments, little overall attention to risk. 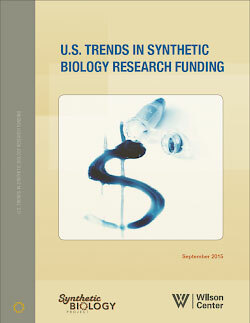 Ethics and technology hold the key to the success of synthetic biology. Scientists have successfully developed a 3-dimensional tissue-engineered model of bone marrow that can produce functional human platelets outside the body. 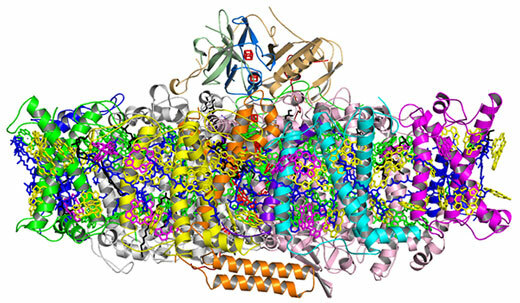 Light-sensitive protein from a fungus expands the optogenetic toolkit. 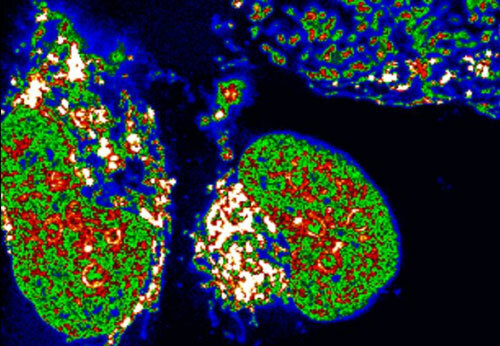 Clear imaging of pancreatic cells has been made possible through the development of a novel fluorescent probe. Researchers have developed a user-friendly technology to help scientists understand how proteins work and fix them when they are broken. 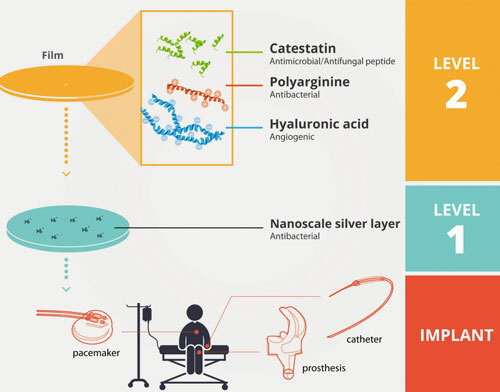 Such knowledge could pave the way for new drugs for a myriad of diseases, including cancer. A small fluorescent molecule has shed new light on knots of DNA thought to play a role in regulating how genes are switched on and off. 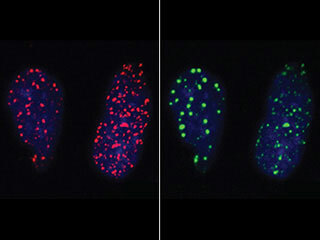 Scientists have identified a new component of the molecular machinery a cell uses to repair damaged DNA. The discovery adds important knowledge about a fundamental life process that protects from diseases such as cancer. The system can be used to identify biomarkers that are early indicators of a disease or allow forecasting the response to a therapy.